Our senior management team is made up of key industry individuals who have extensive expertise and are responsible for maintaining the business’ high standards. All members of the team have been working at SiteSales for over 6 years, each having worked on key developments in varying roles. All currently managing key areas of the business from Market Intelligence, through to Sales, Social Media, Marketing and After Care. Their extensive experience and knowledge of the departments allows for a thorough and well considered approach to the work, benefiting both their staff and of course our clients. 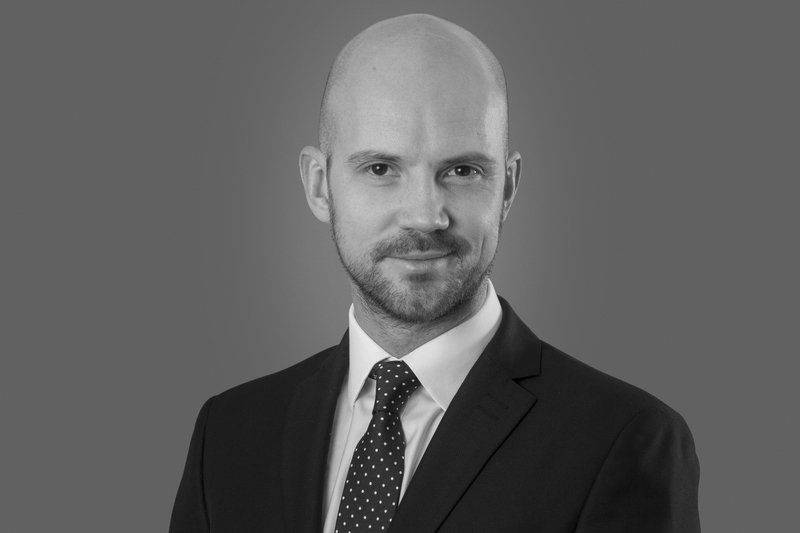 Ross is Development Director for SiteSales and our New Homes development business, Regenta. Ross has worked at SiteSales for over 10 years and has occupied a number of different roles within the business. 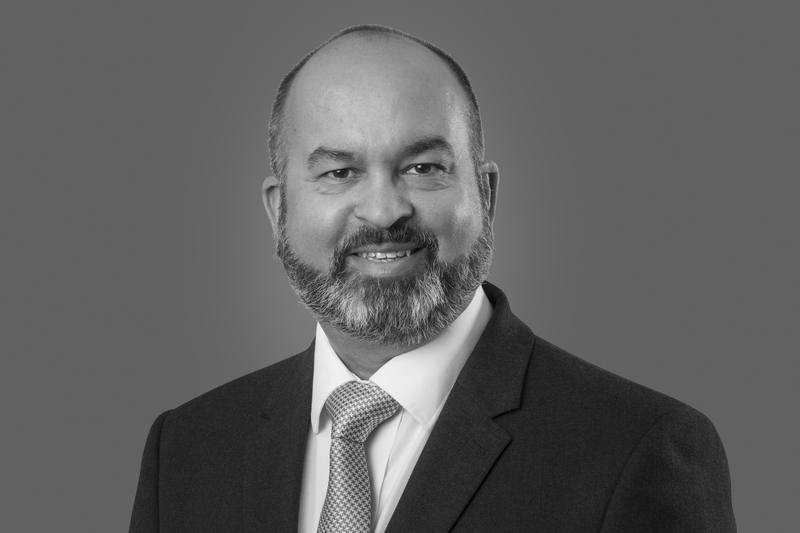 Starting out in marketing, he now oversees land acquisition, design and specification and Joint Venture partnerships. 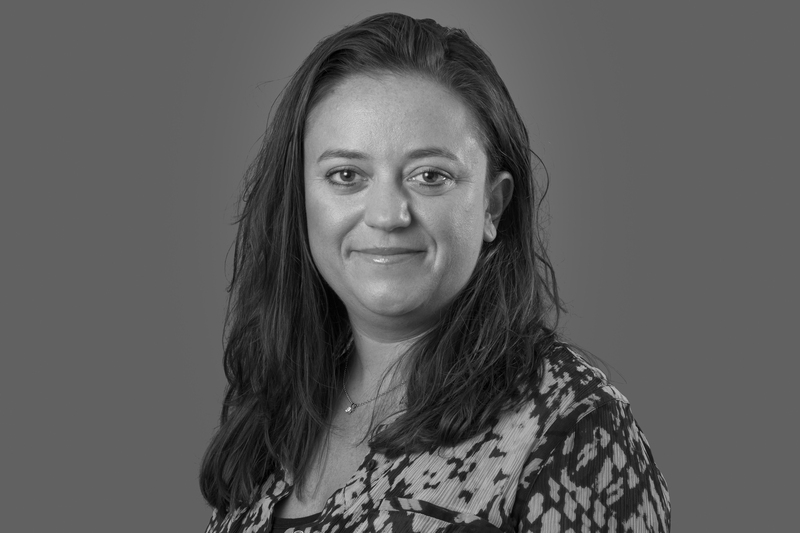 Ria holds the position of Associate Director and looks after special projects and partnerships. 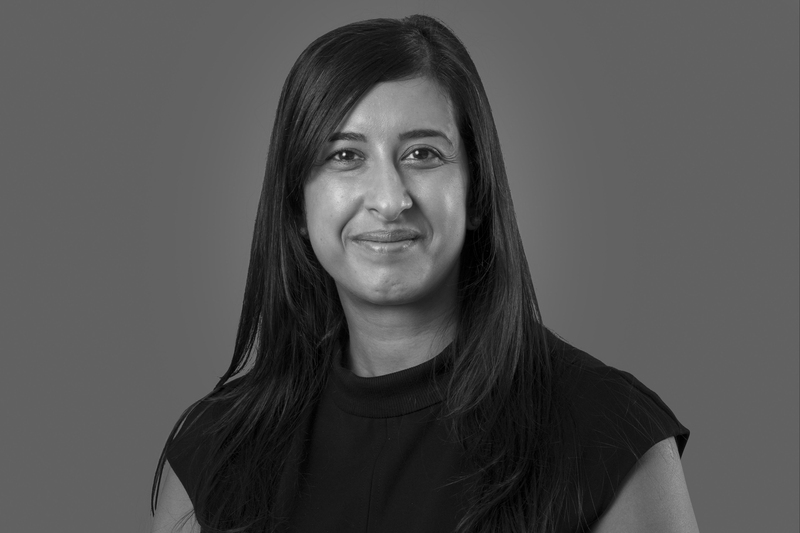 Ria has been at SiteSales for over 9 years and has worked alongside a large number of Local Authorities, Registered Providers, Private Developers and Charities on some of London's key new build developments. Craig holds the position of Assistant Director heading up the Business Development efforts of the company. Craig and his team are responsible for business growth through the promotion and development of our wide range of services. Working closely with all departments to manage new business opportunities, Craig also leads on our Communications and PR strategy. Asha is the company’s Financial Controller and one of the Senior Management team. Asha has worked for SiteSales for over 5 years and manages the day to day running of our accounts department. 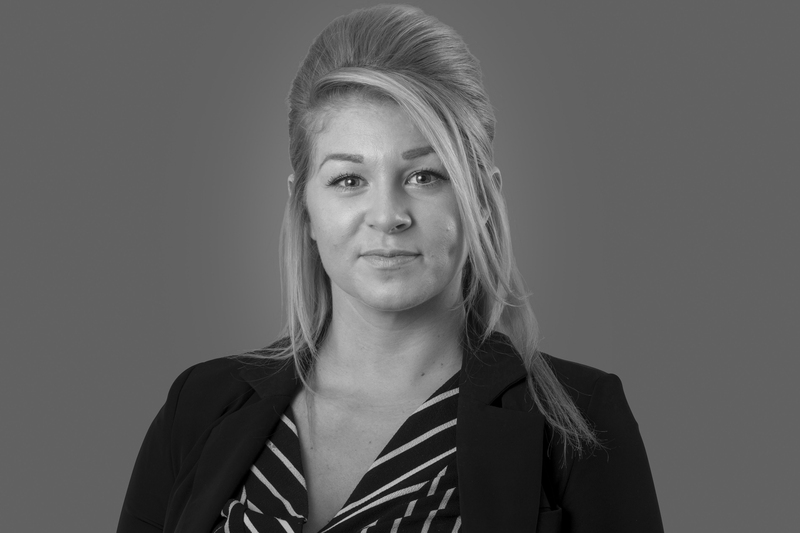 Francesca is our Senior Sales Manager looking after developments in the North Thames and Home Counties regions. 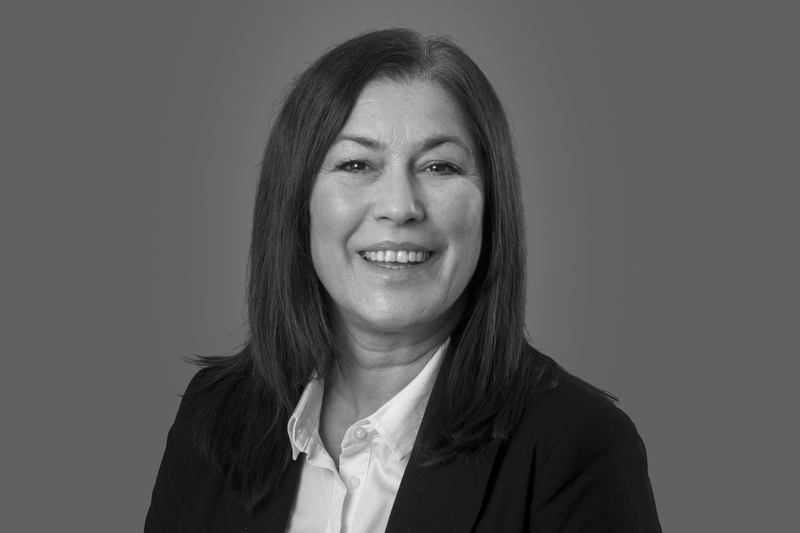 She has over 20 years of experience within the property industry and a wealth of knowledge within the new build sector, from pricing and appraisals to selling off plan schemes from 10 – 10000 units. Ana is our Senior Sales Manger, primarily looking after developments in the South Thames and Southern Counties Regions. Ana has over 18 years worth of experience working with large housebuilders and developers and has been with SiteSales for over 8 of them. Ana is a key member of the senior management team and has worked on a number of high profile new build and regeneration projects including Barnardo's Garden Village and the Stockwell Park Estate. Asit has worked at SiteSales for 8 years and holds the position of Sales Manager. Asit looks after a number of new build developments of varying tenure including shared ownership, private sale and affordable rent. Jeanette holds the position of Sales Manager looking after new build developments with both private and shared ownership tenures. Jeanette has worked in the new homes industry for many years and worked on many landmark schemes, this includes the award winning Bow River Village. Marshall has worked at SiteSales for 9 years and is our Development Information Manager. In charge for all data capture including sales performance and lead management, Marshall provides a range of services to both clients and internal stakeholders alike. Creating and producing detailed reports and forecasting, Marshall is a key member of the management team. Alex holds the position of Development Manager. 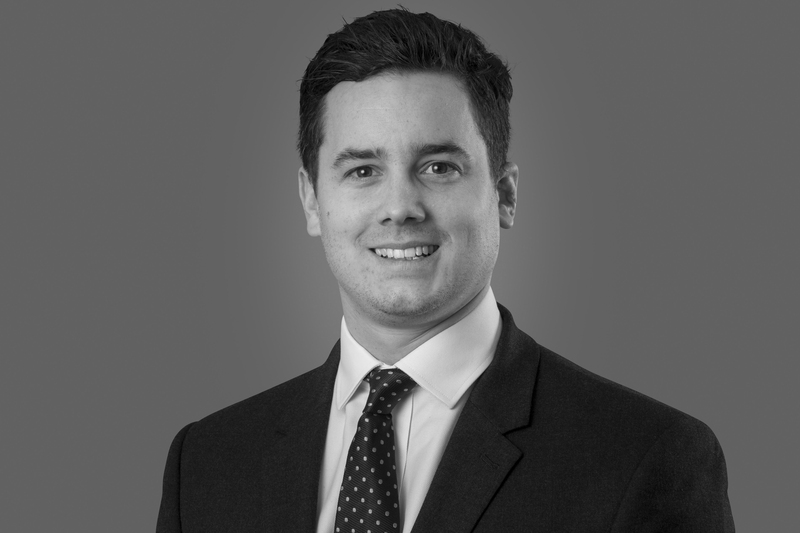 Alex manages the planning, design and construction elements of all Regenta schemes from post-acquisition through to completion. This includes assisting in the appointment and leadership of multi-disciplined design teams and allocating/supervising their deliverables. 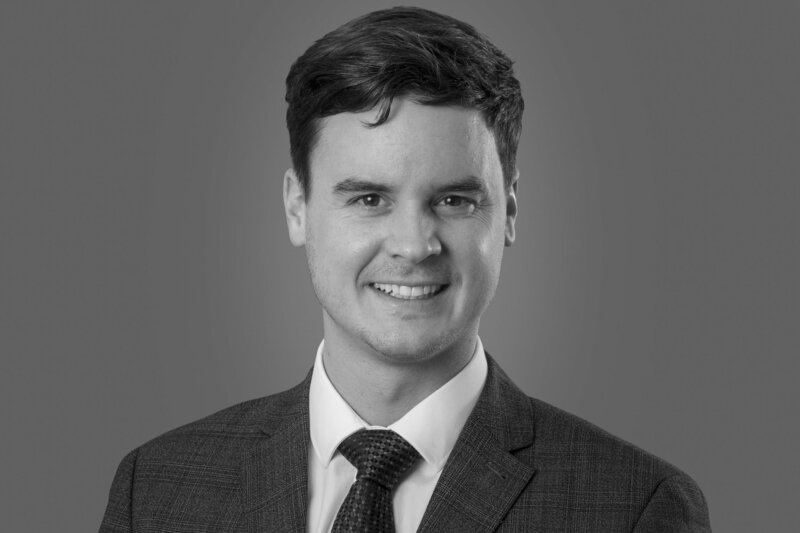 Alex has recently completed further study with a RICS qualification in Project Management and is currently working towards his full RICS accreditation. Rachel has been at SiteSales for over 5 years and Manages our busy Marketing team. Working closely with out clients on a wide range of marketing collateral including brand design, brochures, websites and ad campaigns. Through her experience working on a number of different projects Rachel is able to provide a wide range of creative and digital solutions which stand out in a competitive market place. Joanne is the Customer Care Manager. With a real drive and passion to push the Customer Care department on, she has since managed out the completion and after care on several hundred properties. Customer Care is an important part of the business and Joanne hopes to continue the success of the department. Neil joined the business in September 2016 as Quality Control Manager. His role involves visiting any number of our sites on a weekly basis and inspecting the properties for snags and other quality control issues. SiteSales are proud to represent our clients, and ensuring their properties are built to the highest standard is one of our number one priorities. Neil loves spending time with his family and is scared of spiders.